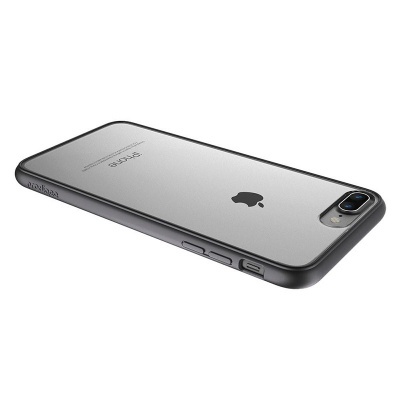 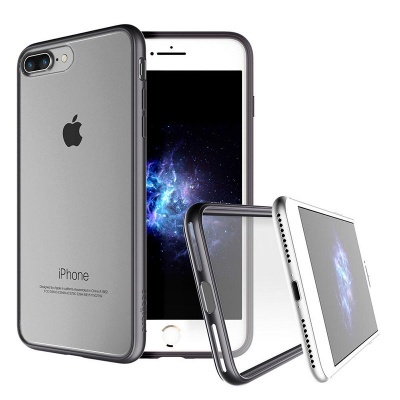 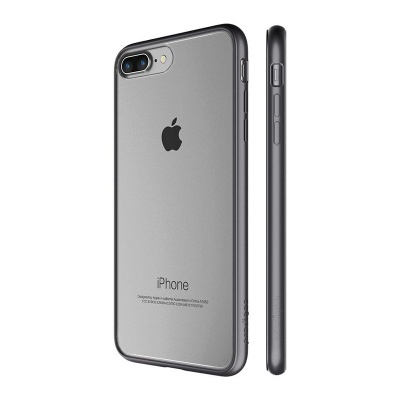 With the iPhone 7/8 Plus Platinum Scene case by Prodigee, you can now enjoy the style and simple design as well as exceptional quality and protection. 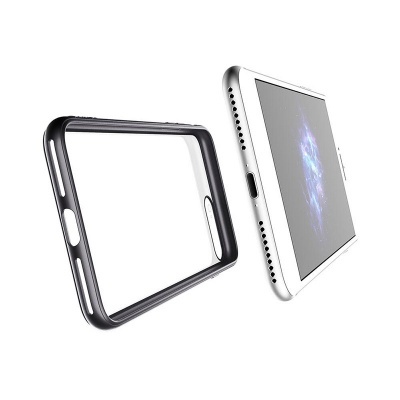 The case features a slim design and is aesthetically pleasing. 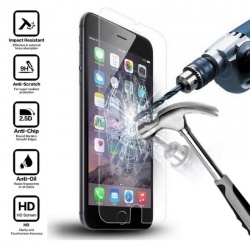 The transparent back offers clear view. 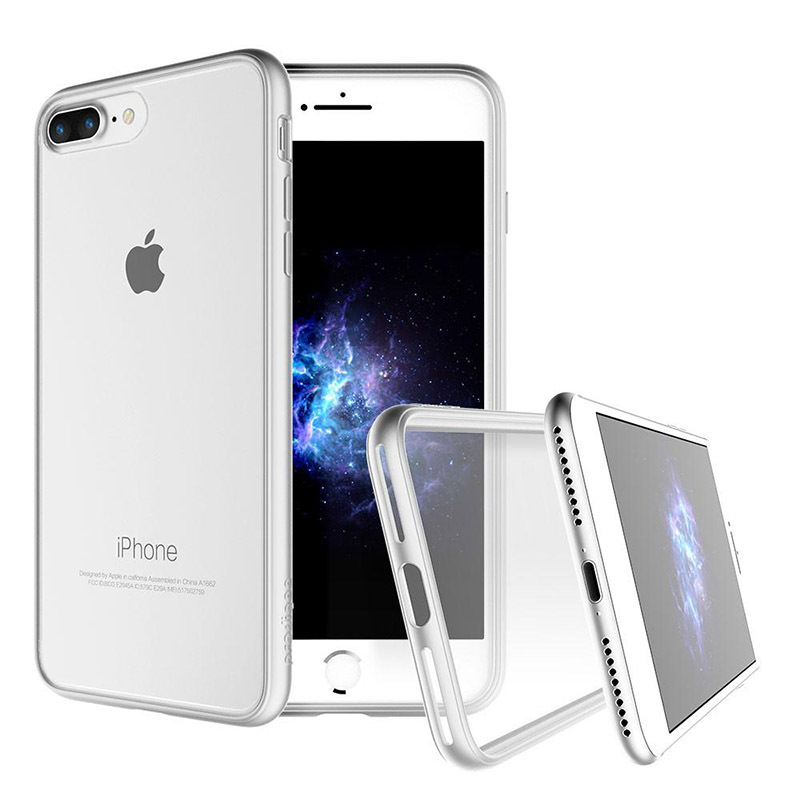 Durable polycarbonate back panel and wrap around edge for layback panel.